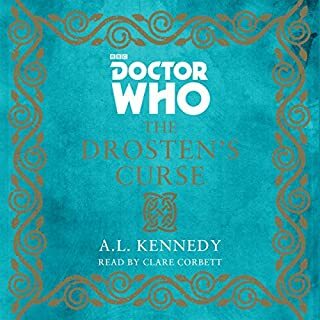 An original novel by A.L. 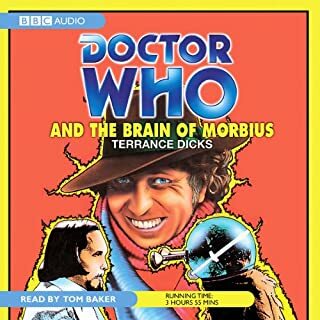 Kennedy featuring the Fourth Doctor, as played by Tom Baker in the BBC TV series. 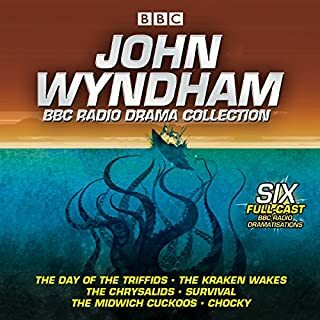 Something distinctly odd is going on in Arbroath. 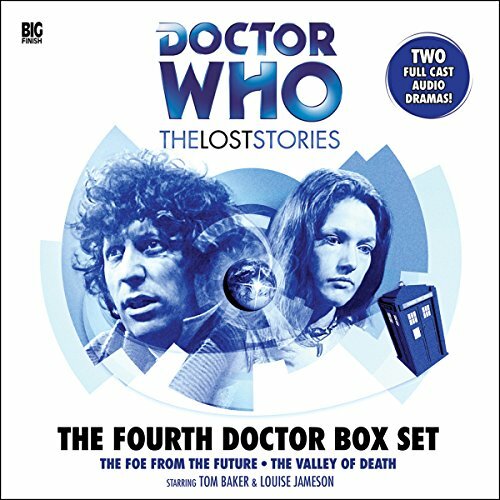 It could be to do with golfers being dragged down into the bunkers at the Fetch Brothers' Golf Spa Hotel, never to be seen again. 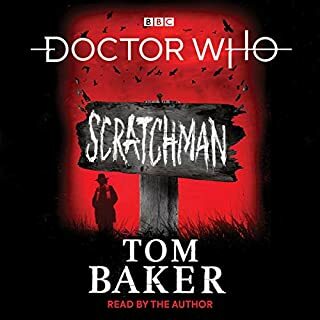 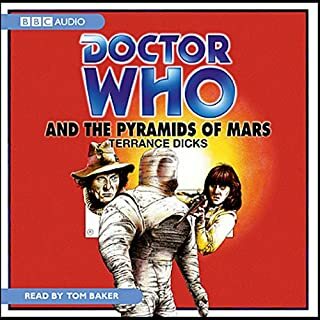 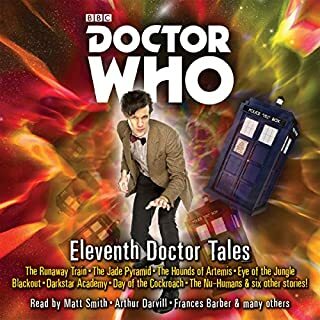 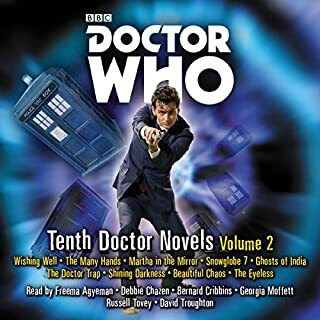 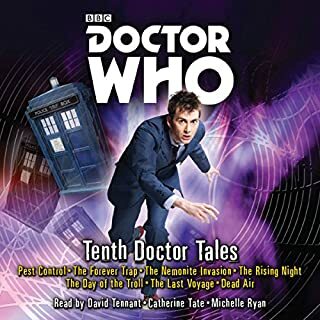 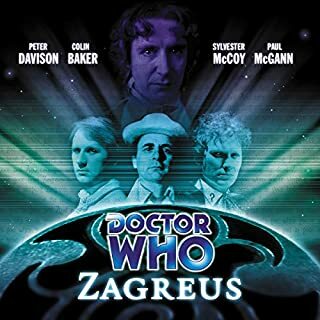 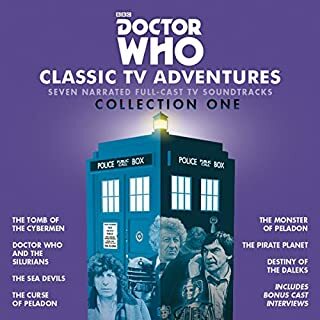 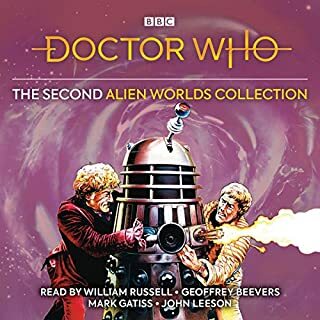 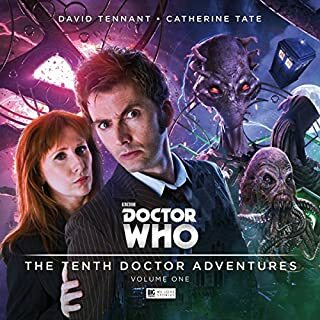 For the first time on audio, this is an unabridged reading of a classic Doctor Who novelisation, based on a serial from the original TV series....Why do so many spaceships crash land on Karn, a bleak, lonely and seemingly deserted planet?